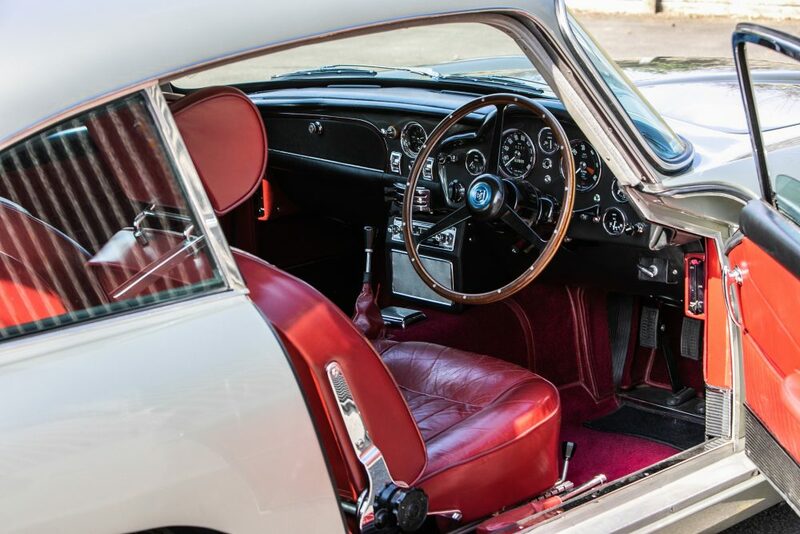 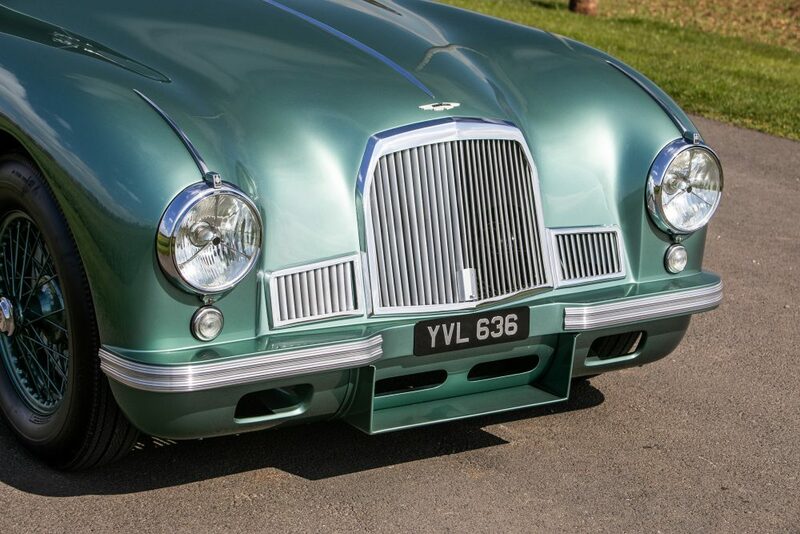 The DB2 is one of the earlier “Washboard” models, so named because of its three-piece grille. 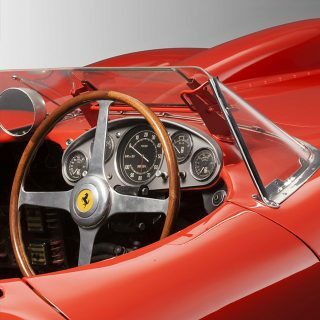 Only 49 were built before a change to a lower cost one-piece item. 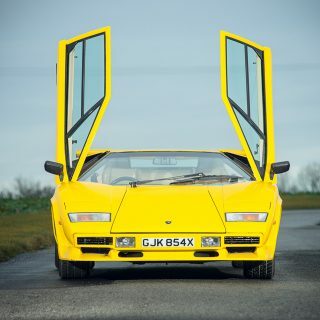 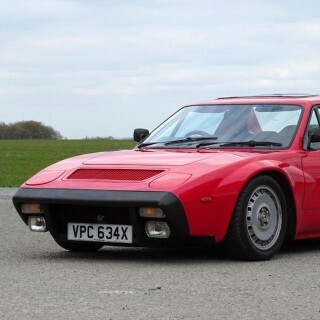 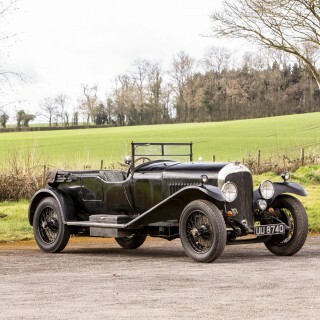 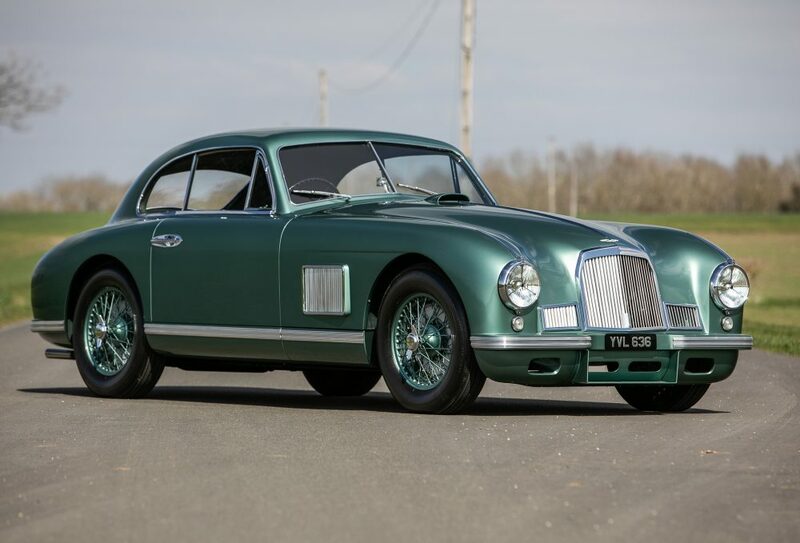 The slatted grilles behind each front wheel earned these cars their Washboard nickname, and this particular example is considered to be one of the very best examples left. 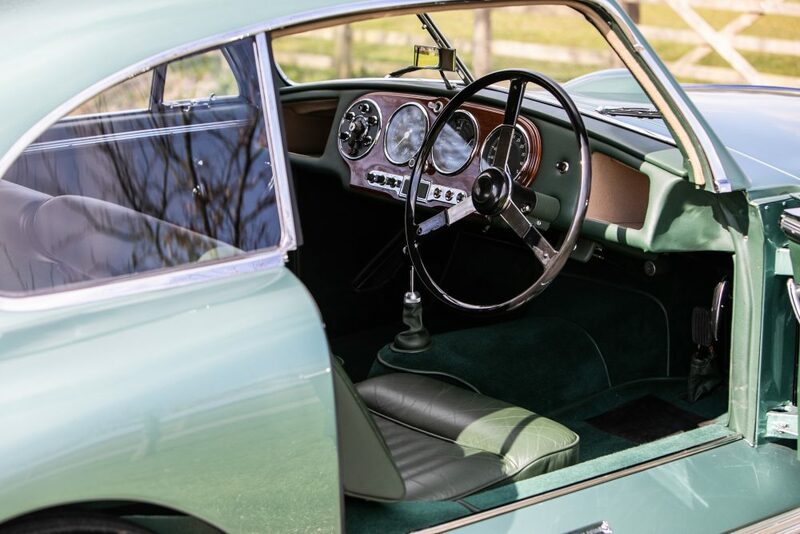 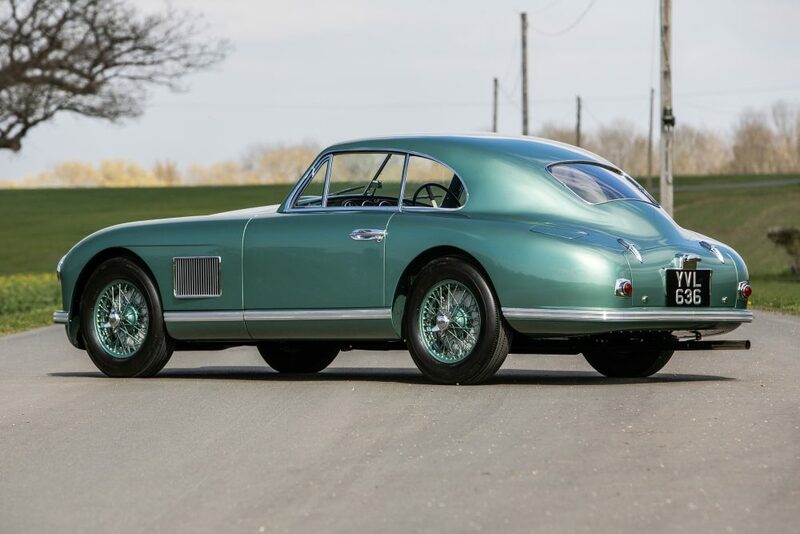 Offered with a numbers matching Aston Martin factory data sheet, this Dark Green DB2 was subject to a four-year restoration and took third place in the Post War Sports Car class at Pebble Beach in 2015. 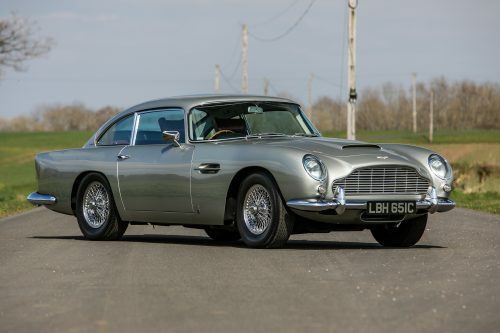 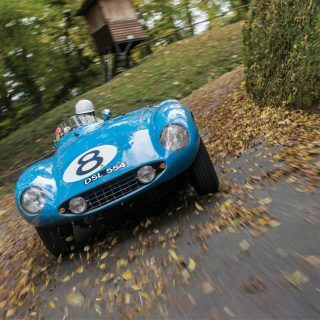 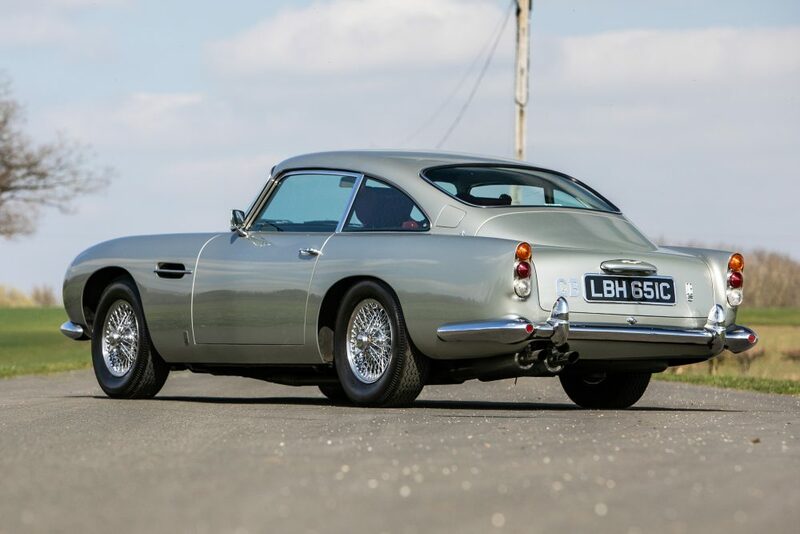 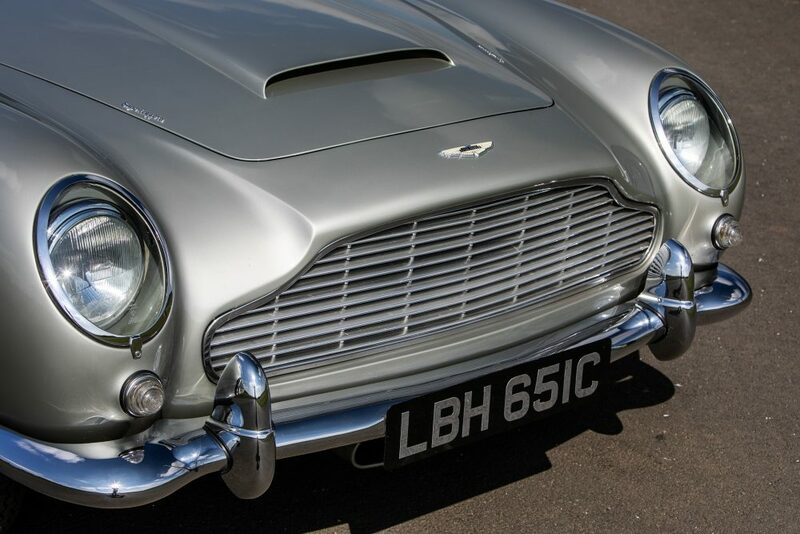 Estimated at £475,000 to £550,000, the DB2 along with a selection of other superb classics will be put up for auction at the Silverstone event which will be held over two days on the 10–11 May.